70 days to Brexit. 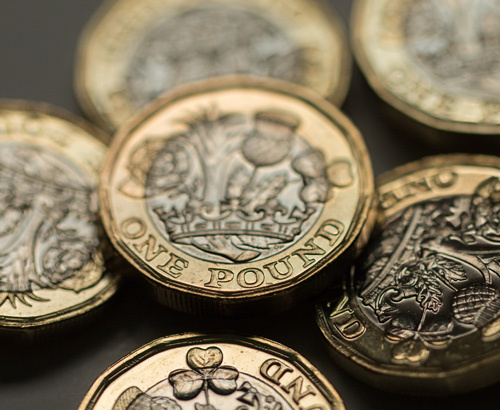 The Pound has found support following recent Brexit developments, but what does the next week have in store for GBP? 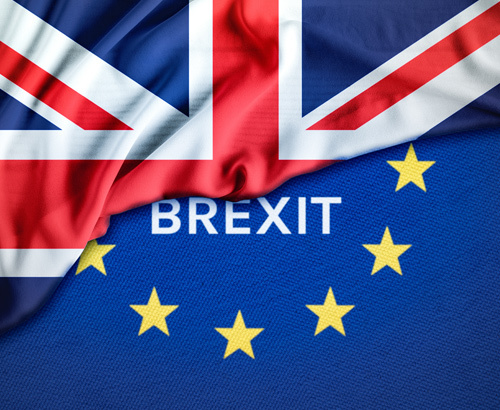 After one of the most monumental weeks ever seen in British politics following the historic defeat in the House of Commons on Tuesday, the markets are now bracing themselves for what happens next at this final juncture. The scale of the defeat which saw the Prime Minister lose by a staggering 230 votes should not be underestimated having made front page news across the world. 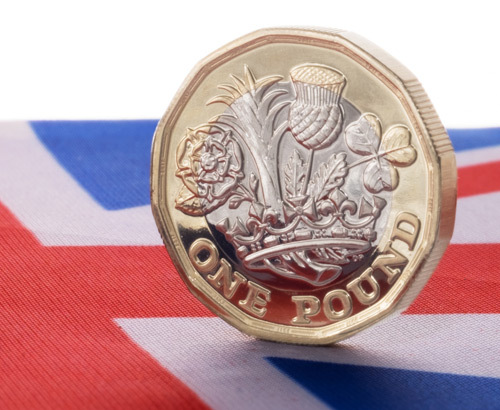 The pound nonetheless has found support having made some good gains following this week’s events. The government may have won the vote of no confidence on Wednesday but it is still far from clear how things will play out from here on. Prime Minister Theresa May will make a statement on Monday outlining the next steps. This should be keenly awaited for further clues as to where Brexit is heading and which direction the pound moves in. The next important date will be Tuesday 29th January when MPs will be able to vote on the Plan B. Inevitably these next few weeks will continue to see a volatile period for the pound. 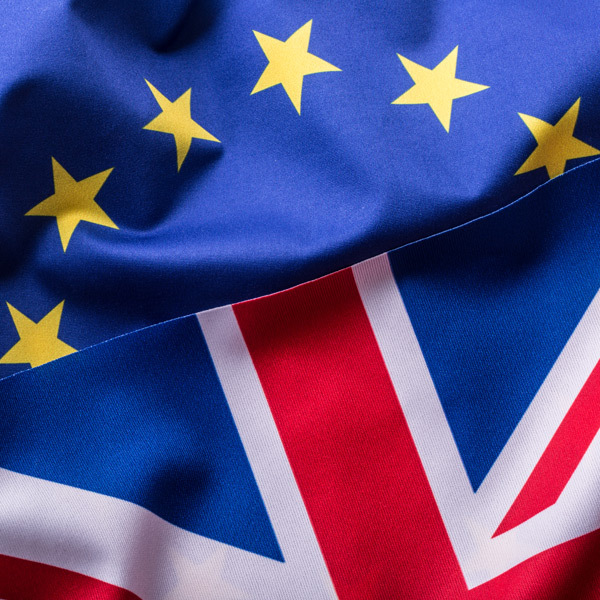 The government is now engaged with other parties to seek cross party support, although how successful this becomes remains to be seen, especially considering that the leader of the Labour party has said he will not participate until the option of ‘no deal’ is taken off the table. Perhaps the most likely route in the first instance will be for the Prime Minister to go back to Brussels and seek a better deal with cross party support and with particular reference to the Irish backstop. Having just lost the vote on the current deal by such a large margin it now gives Theresa May the mandate to go to Brussels and state that the deal is not acceptable to the British Parliament. The question is whether the EU are prepared to come to any compromise over the controversial backstop in these weeks ahead. Other outcomes are also being mooted including delaying Article 50 to allow for more time to find a solution although to date this has been rejected by the government insisting Britain will leave on the 29th March. Nigel Farage has suggested this week that the UK is probably heading towards another referendum adding another layer of uncertainty to the whole process and hence the pound. To be kept up to speed with all the latest developments and how they impact on the price of sterling then please call the trading floor to discuss your options. Britain is now entering unchartered waters and something is likely to give as we approach 29th March. UK retail sales data are released this morning at 09:30 where a small decline from the previous month is expected. The numbers though will almost certainly be overshadowed by Brexit news and any statements made from UK and EU politicians.